Cross Manufacturing, Inc. started in the agriculture industry in 1949, revolutionizing the way farmers worked by reducing individual manpower to increase production. Today, we continue to serve the farming community, helping feed the world with our reliable hydraulic components. The modern farmer faces many challenges. Cross understands, as our roots run deep on the family farm. 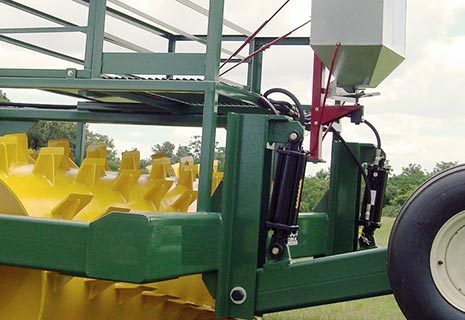 Partner with Cross, and we’ll provide durable products that are priced right for your growing farm.